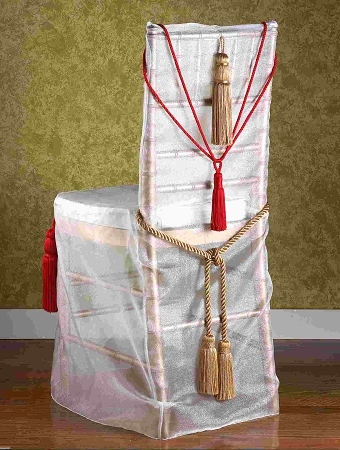 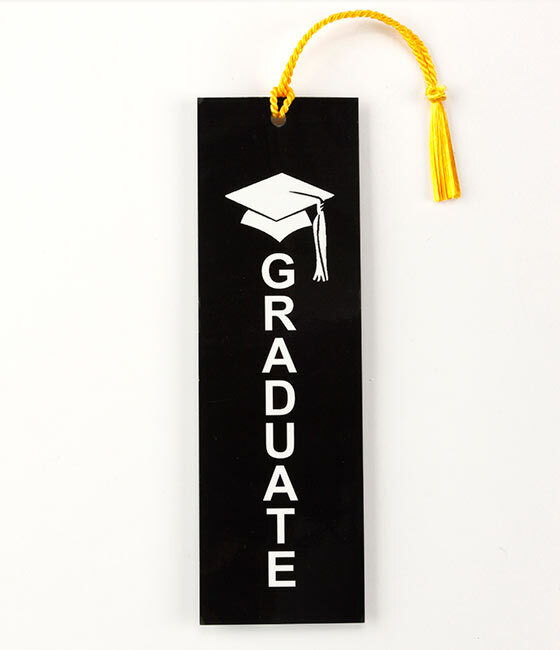 A cap and gown set is the base outfit for your commencement ceremony. 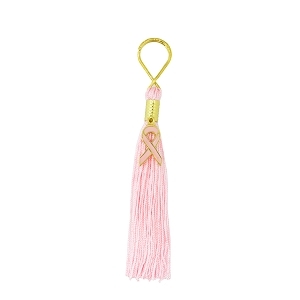 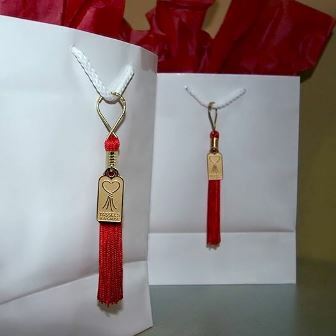 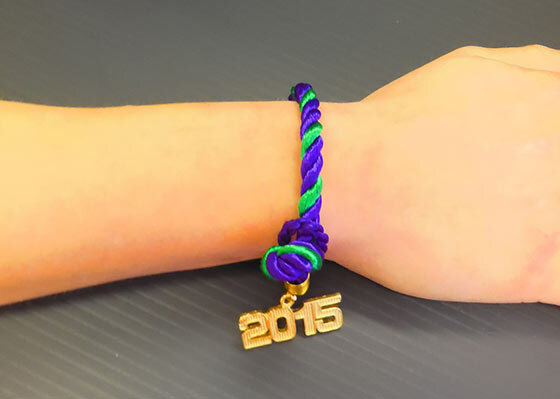 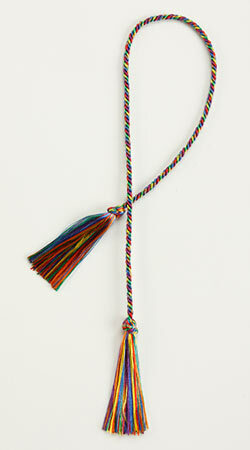 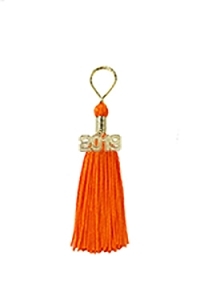 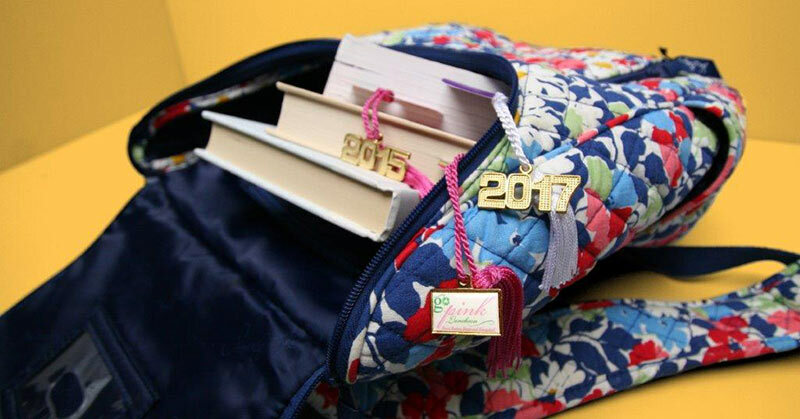 Our Graduation Pack includes a cap, gown and tassel with a year charm. 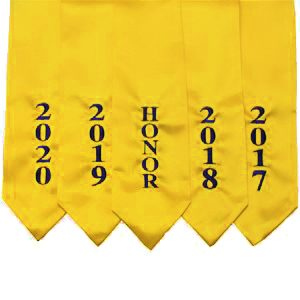 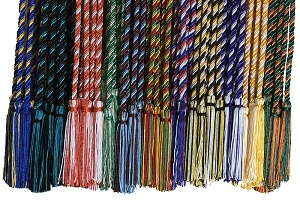 Graduation gowns are sized as follows and are available in Gold, Green, Lt Blue, Maroon, Navy, Purple, Red, Royal, White & Pink. 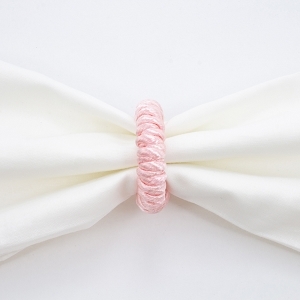 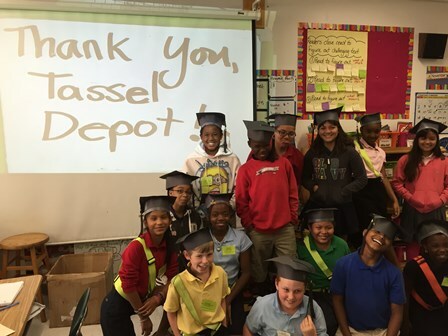 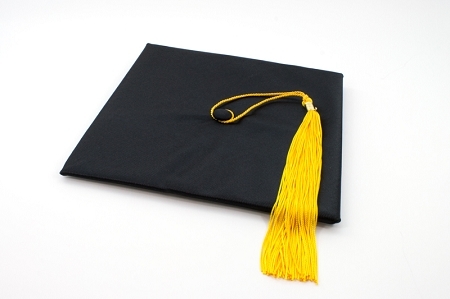 Our Graduation mortarboard (cap) is One Size Fits All and will match the color of your gown. 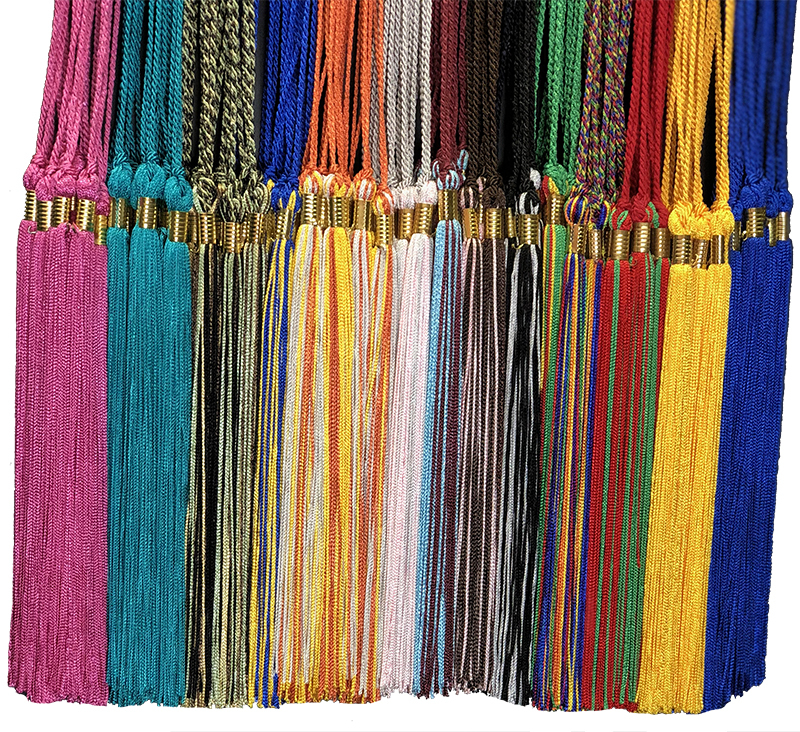 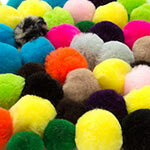 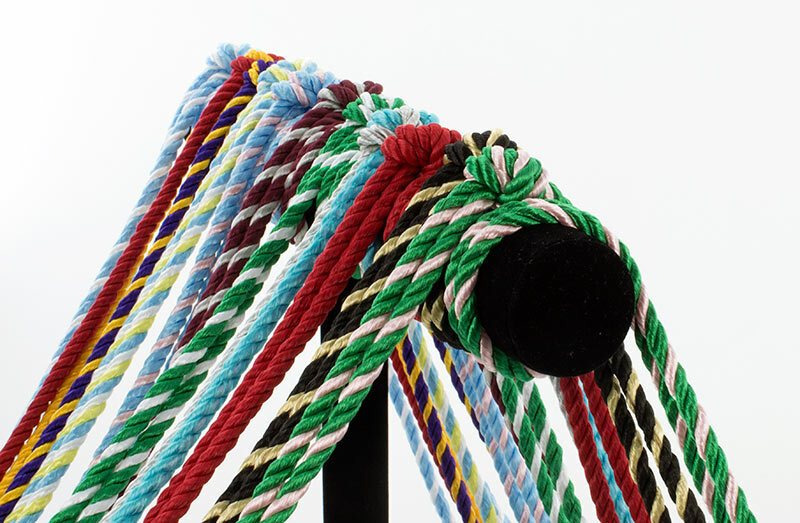 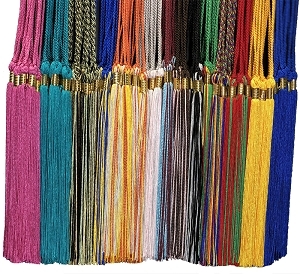 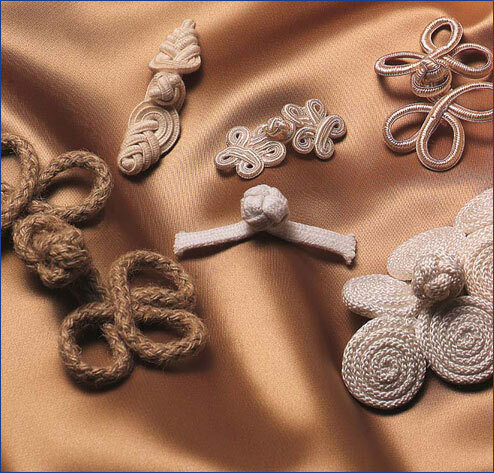 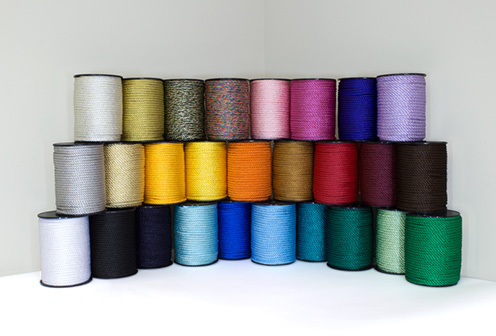 Our Graduation Cap, Gown & Tassel color is your choice. 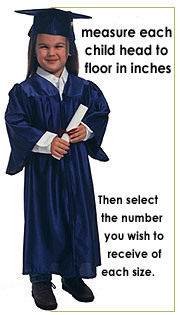 Please select from the dropdown. 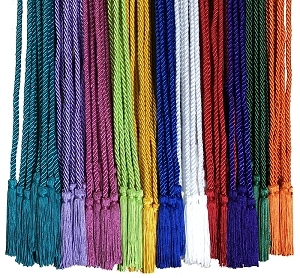 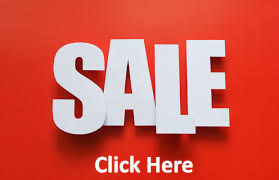 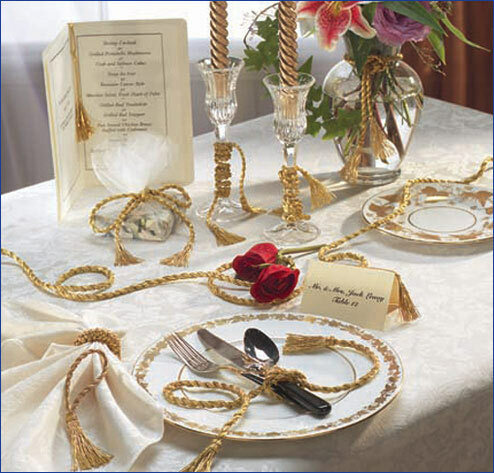 The price of a cap and gown set is $26.00. 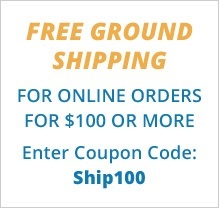 Please allow 1 week for shipping! 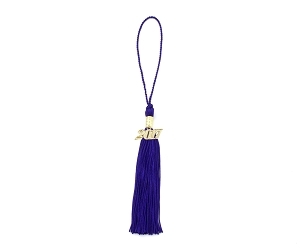 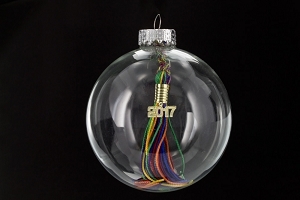 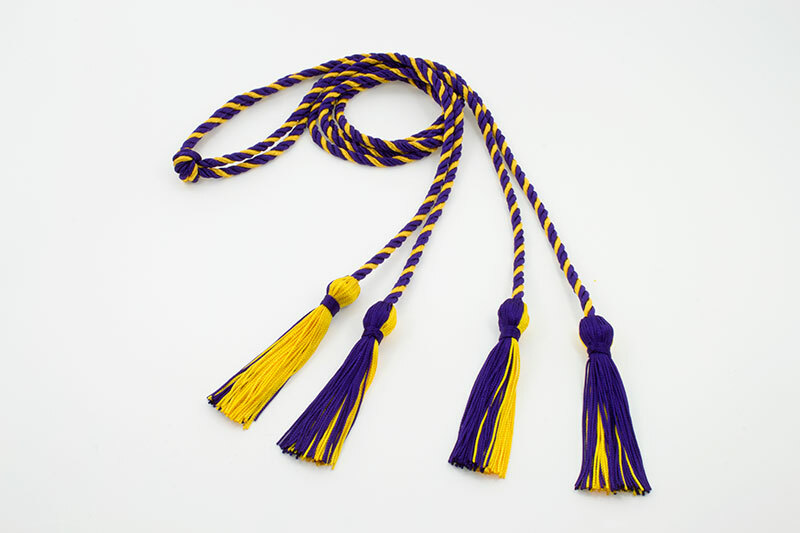 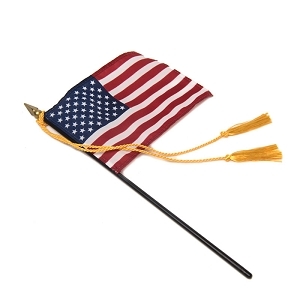 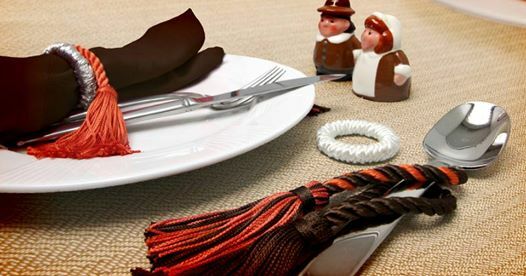 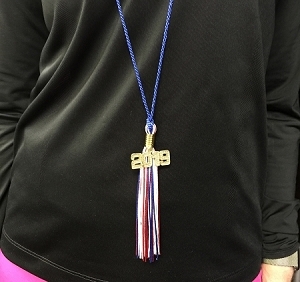 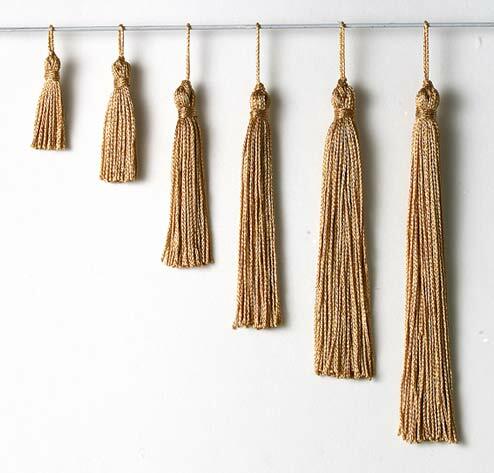 *** Tassel Tip*** : There is a tradition for graduating students to enter the ceremony with the tassel on the right side of the cap, changing it to the left side either at the point they receive their degrees, or as a group after all degrees have been awarded.